Pieter de Visser has written an ISO standard Pascal compiler (according to Pascal User and Manual, Jensen & Wirth) for DOS65. Including floating point! Quite an achievement, since the limited memory in a DOS65 system and the unfriendly nature of the 6502 towards stackframe based languages. 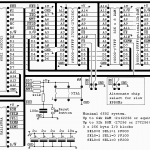 The compiler is written in assembler, in two flavours: 6502 and 65C02. 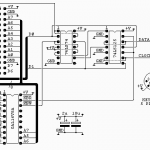 For the 65C02 version the assembler sources are available. Here an archive with sources and the compiler files. And some test files here. 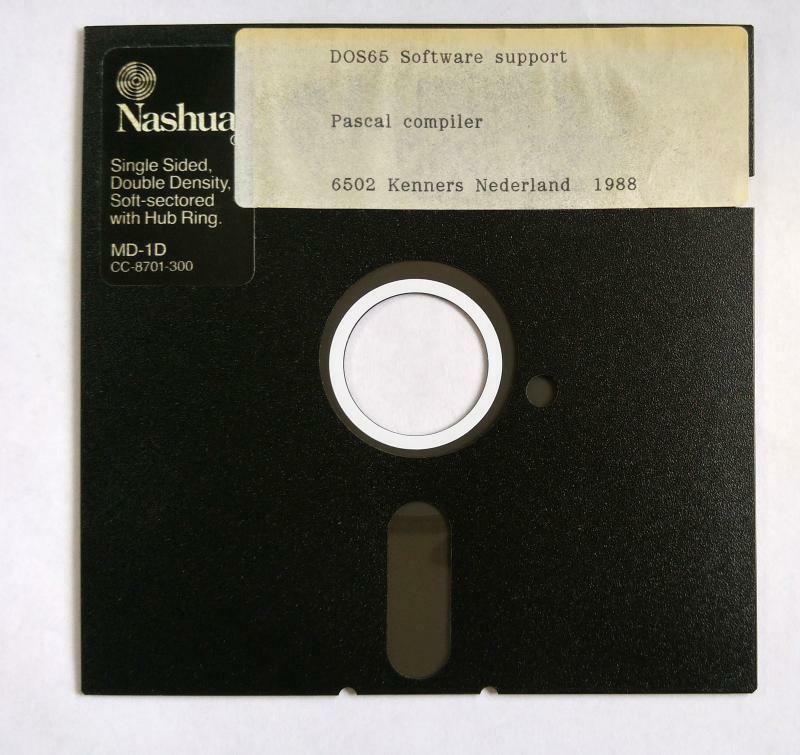 This manual describes version 1.0 of the DOS65 Pascal compiler, named pascal. &amp;amp;quot;runc.bin&amp;amp;quot; contains the runtime routines, and &amp;amp;quot;runctab.mac&amp;amp;quot; their addresses. 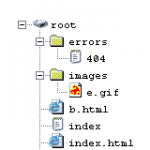 file exists, the file specification is considered to be wrong. no assumptions should be made about its contents. -A: Inhibits assembly of the compiler output file (&amp;amp;quot;&amp;amp;lt;name&amp;amp;gt;.mac&amp;amp;quot;). -E: Enables extensions; see section 3. -O: Inhibits any code output; &amp;amp;quot;&amp;amp;lt;name&amp;amp;gt;.mac&amp;amp;quot; is not created. help message to be shown. (i.e. instead of a letter). a new comment and must be matched by a '*)' or a '}'. the case index, the statement following the else is executed. all ordinal numbers in the range 0..255 (4, 6.1.2). accuracy is 9 digits (6.1.2). type real and 6 for type boolean (12.3). The letter occurring just before this scale factor is the 'E' (12.3.3.2). The boolean values are entirely written in lower-case (12.3.4). The delayed evaluation of input^ is supported (manual (sic!) 12.A). parameters is the same (13). form paslocfdX, where X stands for a digit in the range 4..9. Applying reset or rewrite to either input or output has no single effect (13). carriage return, are inserted before the normal input character stream. Except for input and output, at most 6 program parameters may be specified. The maximum block nesting is 16. The maximum for statement nesting is 8. The maximum with statement nesting is 8. All elements of any set should have ordinal values in range 0..127 only. The cardinality of a type is too high. All values of the tag type must be specified (6.2.2). The apparent value of a label must not exceed 9999 (10.1). The component type of a file type should be assignable (6.2.4). then to simplify this construction. narrow the range of constants used in those statements. entities (variables etc. ); try to get rid of some. - More than 6 program parameters (input and output excepted). - More than 8 nested for statements. - More than 8 nested with statements. - More than 16 nested blocks. - More than 3 nested set constructors. type definition, a record section or a formal parameter section. - A comment nesting greater than 255 (with -E option only). The argument of the chr function should be in range 0..255 (11.5.4). The second argument of the div operator should not be 0 (8.2.1). If none of these cases apply, a numerical overflow is meant. The specified numeral constant is too large to be represented. The string is empty or not closed by a second ' (4). The compiler encounters a token it doesn't expect. faulty at the current place. dispose procedure is nil (7.3, 11.4.2). specified in the case statement (9.2.2.2). No memory space is left on the stack for an activation. to the argument of a &amp;amp;quot;new&amp;amp;quot; procedure. An overflow is detected during a calculation (real type only). the string argument of a write procedure has zero length (4). eof(f) has the value true (11.4.1, 11.5.2, 12.1). The integer or real number read has a wrong syntax (4). the Pascal definition, but which are not detected by the compiler. in (9.1.3), are not checked. while there is an access or reference to any of its components. is detected in only a limited number of cases.